From the international comedy genius, Lord Phartwell, we present the Deluxe Whoopee Cushion. 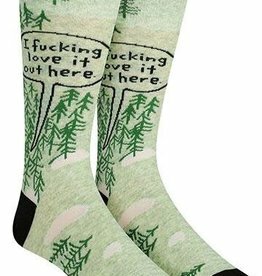 This embarrassing joke never gets old. 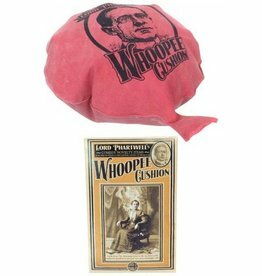 A genuine classic toy, the Whoopee Cushion has entertained those with a discerning sense of humor. 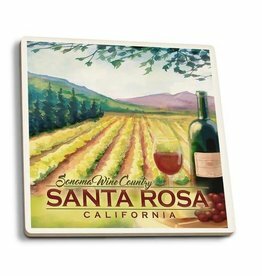 Celebrate beautiful Sonoma Count, Wine Country with family and friends over the holiday with these ceramic coasters. 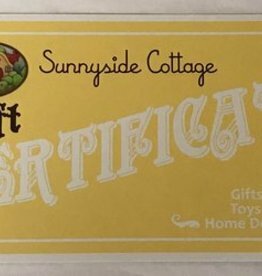 You can use them on your own table or give them as a gift to someone you love. 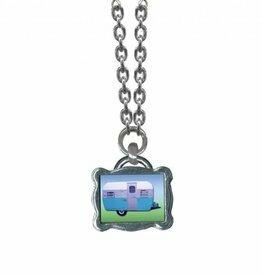 Trailerware Jewelry for the campers and outdoors people in your life. 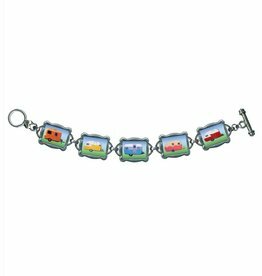 Retro designs you can wear. 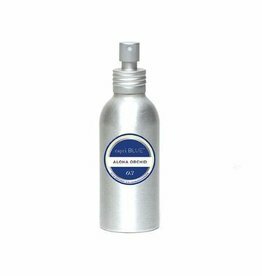 The Aloha Orchid lotion is the perfect addition to your daily beauty care routine and will always leave you feeling fresh. Luxurious floral fragrance with instant hydration, what more could you need!? 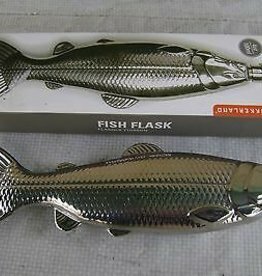 Fish Flask for all your fishing and fun outings. Dimensions - W-8.6" x H-2.4" x L-1"
Heart Warmer Pillow Travel Size is so cute that you'll want to give it to everyone as a gift - for Anniversaries, Valentine's Day, Mother's Day, a friend's birthday or just because!